Zipped hoodie in Royal Blue. 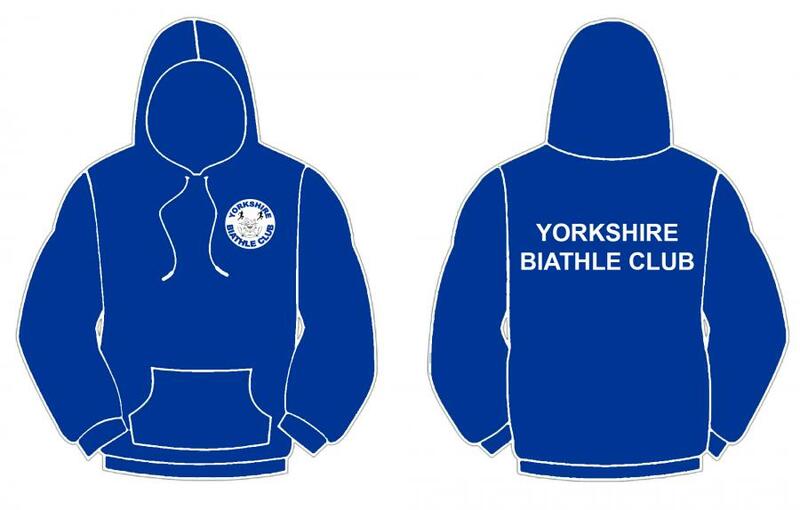 Embroidered with Yorkshire Biathle Club on front left chest and printed with club name on the back. 3/4 26" 5/6 28" 7/8 30" 9/11 32" 12/13 34"